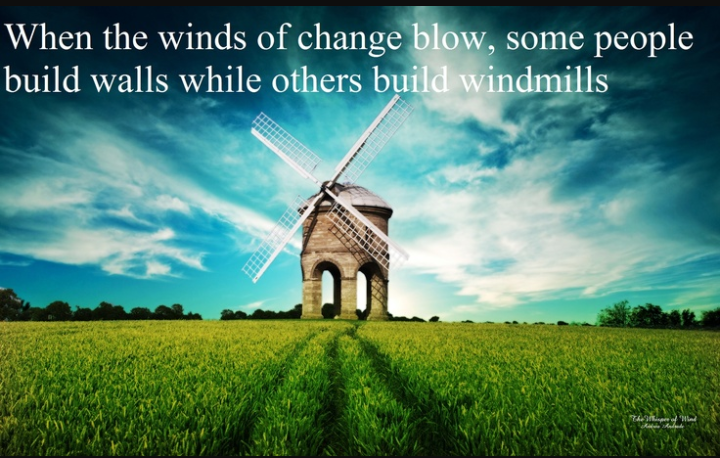 The winds of change are here again… meh. Seriously speaking. It’s 7:46 in the Am on this wonderfully amazing 1st of September. The month of my Daddy’s birthday even though he doesn’t celebrate. And the beginning of something new. A change of plans happened. We will all be staying in California. Shocked. Me too. This time co habitation will be with the ex. (I know) But I’m hopeful we can all just get along. He seems sincere enough about wanting to help in our time of need. I’m too weary to disagree with help. Just going where the wind takes me… literally. Have an awesome Friday and a peaceful weekend.